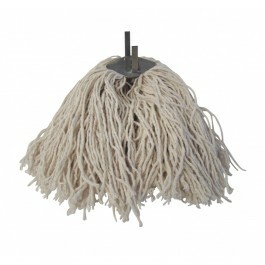 Standard No.11 Metal Clip On Mop Heads are a general purpose mop head, ideal for a variety of cleaning tasks. 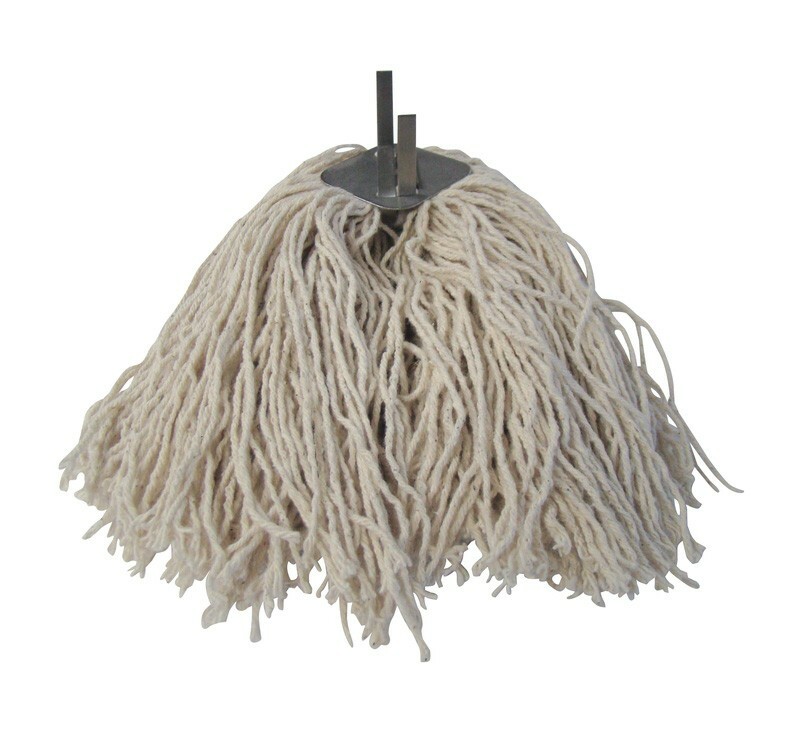 The mop heads are designed to be replacements for spent and old socket mop heads. Simply remove the old mop head from the handle by straightening the clips holding it in place, discard appropriatley, and then fasten new mop to the socket. Ideal for use in schools, nurseries, hotels, nursing homes, hospitals etc. An ideal low cost option to mopping. To be used as replacement mops for metal socket mop heads and plastic socket mop heads. Replacement plastic and metal mop sockets also available from stock.